After the military he enjoyed a thirty-year career as a professional pilot flying over one hundred different makes, models, types and categories of airplanes. In parallel, Mr. Strait operated a small business providing a variety of services to civilian companies and the military. After retirement from professional aviation, Mr. Strait transitioned into broadcast radio where he has hosted “Strait Talks” radio since 2006. He began his professional writing career with the release of “Weird Missouri”, in 2008. He quickly followed with a novel about the infamous Mayan date of 12-21-2012, “Déjà vu All Over Again”. 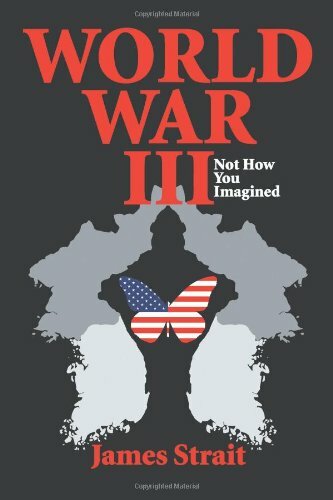 His most recent book, “World War III, Not How You imagined” is an action adventure novel taking place in the near future. His future projects involve a work in progress, “Vector”, and the release of “Thomas Jefferson is Missing” during the presidential race of 2016.